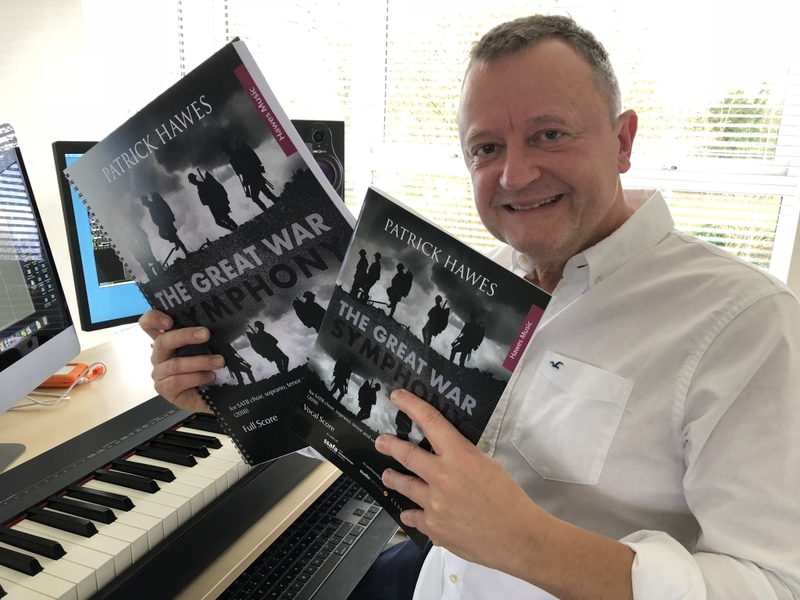 The Sheet Music for The Great War Symphony has gone on sale today! Vocal Scores and Full Scores are now available through Hawes Music so click the links below to order your copies! And, don’t forget, there are bulk buy discounts available and our beneficiary charity SSAFA receive a donation for every copy sold!